Yellowbird Wellbeing is proud to be an independent Boutique NDIS Provider, to provide supports for National Disability Insurance Scheme participants (NDIS). With the experience and expertise to guide you through your journey. 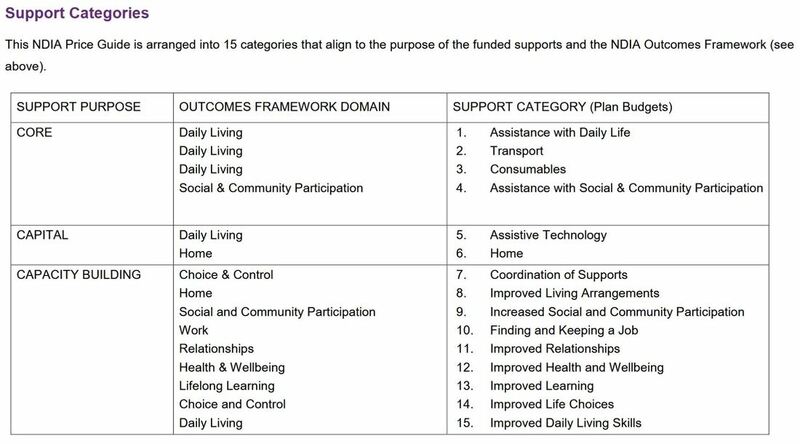 We are actively supporting NDIS participant’s to bring their plan to life, achieve their goals and access the services they need to live an everyday life. We deliver services across ages including young people, adults and seniors. Our multi-disciplinary specialist team consists of Psychologist, Occupational Therapist, Specialist Disability Driving Instructor, Counsellor, Art Therapist, Wellbeing Coordinators. The new era of the National Disability Insurance Scheme (NDIS) brings exciting changes and choice for people with disability in Australia. The power is in your hands to choose services & supports that focus on your needs, your goals and your life. With over 15 years’ clinical experience, and working with NDIS during the Hunter Trial, our creative, knowledgeable and genuine team care about and are ready to help you. Yellowbird Wellbeing is a unique provider of supports under the NDIS and we look forward to working with you to achieve your goals. If you do not have an NDIS plan, don't worry, we offer all our services to fee paying clients and also will look at other funding options with you. The National Disability Insurance Scheme is called the NDIS. The NDIS is a new way to help people under 65 with disability get care and supports. The NDIS also helps families and carers with information about services to support people with disability. When people get help from the NDIS they can enjoy an ordinary life now and as their life changes.